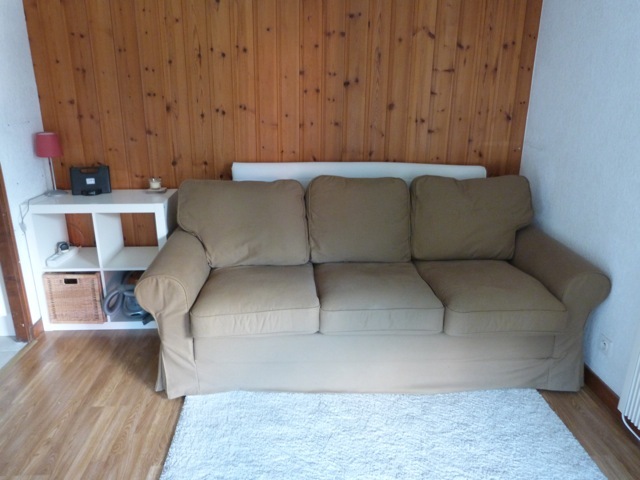 Apartment Suzanne is a recently renovated studio apartment sleeping 4 people over bunks beds and a sofa bed. 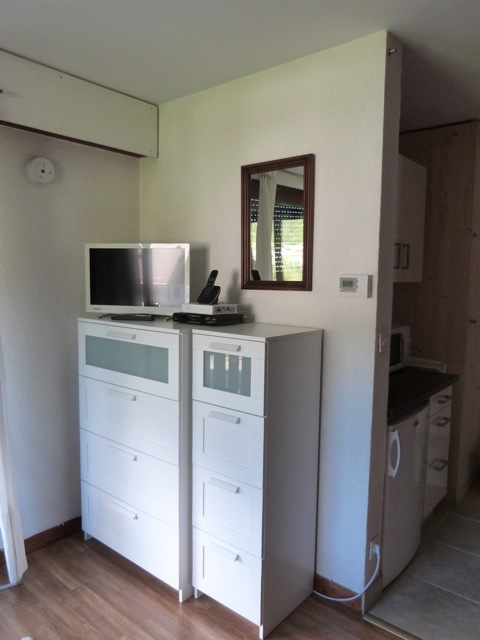 With Full WiFi and UK sky TV this is a great little apartment for your winter ski trip to Morzine. 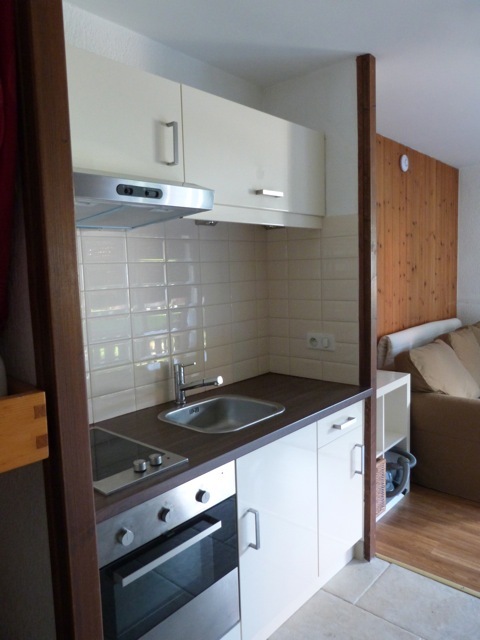 This newly refurbished apartment sleeps 4 people, with one double pull out sofa bed and bunk beds integrated into the wall. 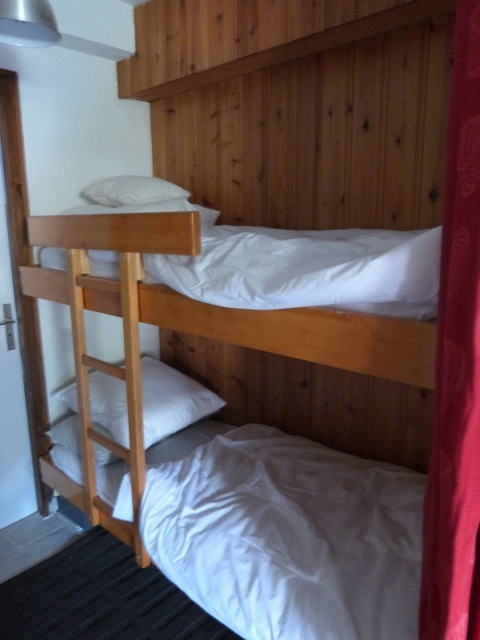 There is a curtain separating the lounge area from the bunk bed area for privacy. 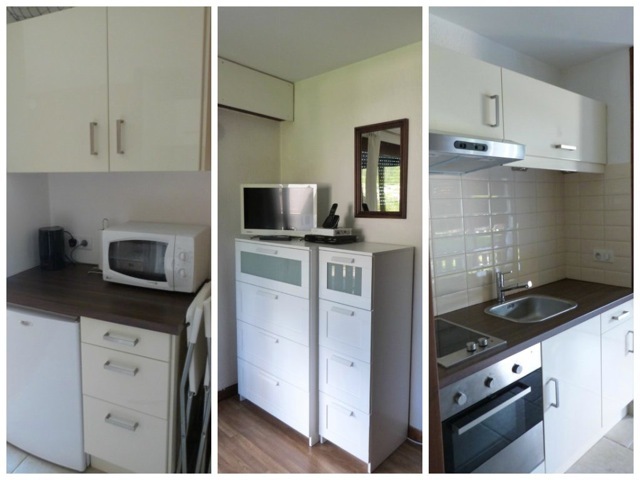 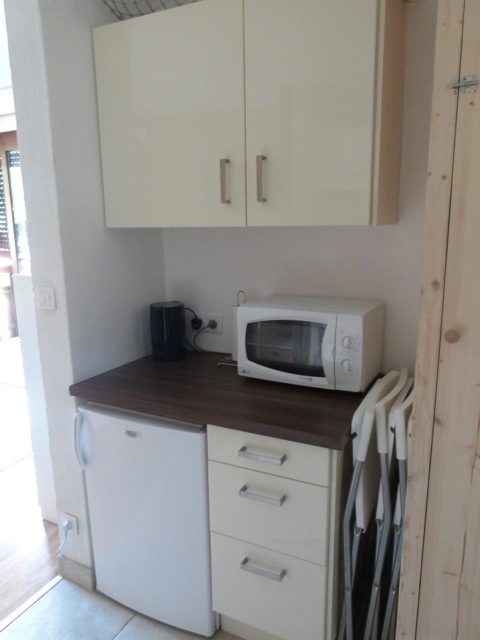 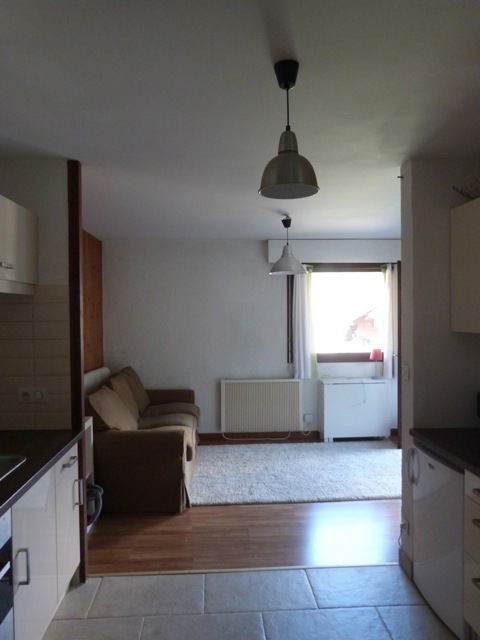 The kitchen is well equipped with an oven/hob, microwave, toaster and kettle, plenty of utensils and cooking equipment. 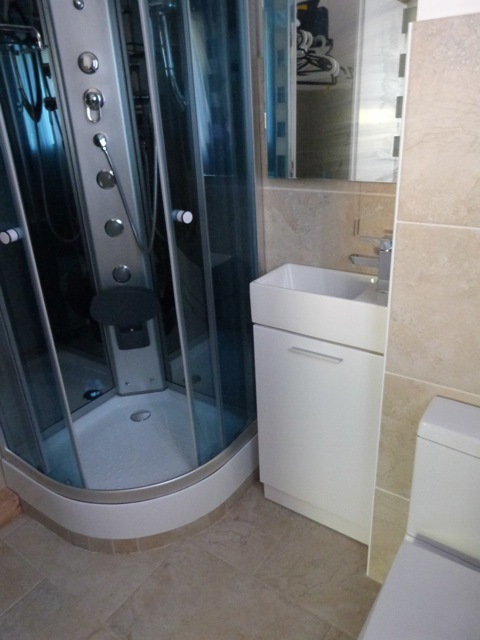 The bathroom has a large shower, toilet, wash basin and washing machine. 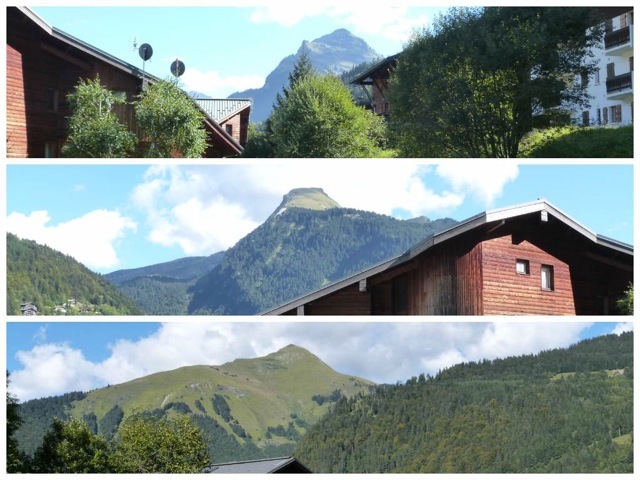 The apartment has WiFi, UK freeview TV, and a balcony with amazing views of the 3 peaks surrounding Morzine; Nyon, Ressachaux and Nanteux.